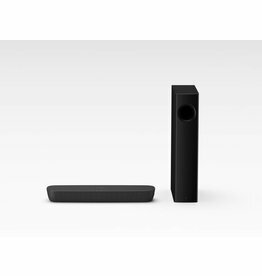 Dynamic, lifelike sound from this compact 2.1 sound bar. Amazing sound from this 80watt soundbase with integrated dialog control for improved speech. 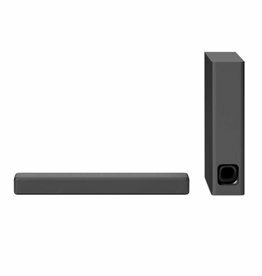 Bluetooth All-In-One Compact Sound Bar with High Resolution Audio. 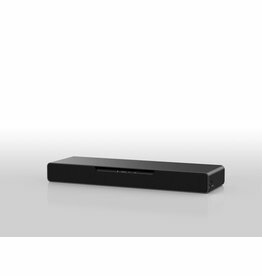 Compact soundbar, with virtual surround sound wherever you want it.A space-saving soundbar with a 2-way subwoofer, S-Force PRO Front Surround and easy Bluetooth connectivity. 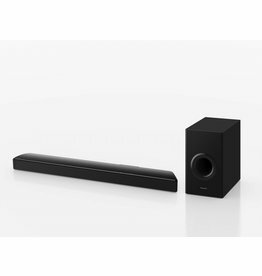 Experience cinematic sound that revolves around you2.1 channel soundbar with 2-way wireless subwoofer, S-Force PRO Front Surround, and Bluetooth connectivity.